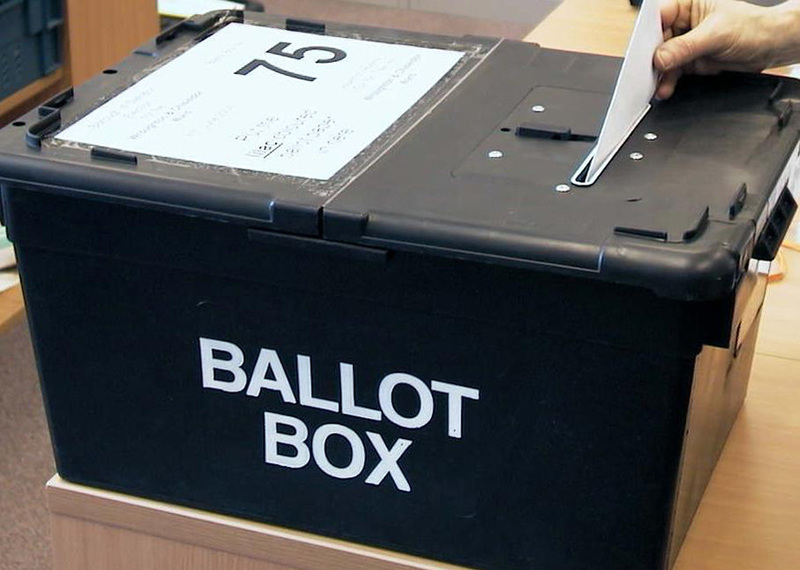 Swindon residents who are eligible to vote must register by Tuesday, 7 May in order to have their say in the European Parliamentary elections. Swindon Borough Council is encouraging local businesses to put plans in place to ensure they are not adversely affected by Brexit. Turnout at last night’s local election in Swindon was higher than in previous years with the Council talking part in a pilot new scheme that required residents to produce ID in order to vote. The Conservative Party has maintained control of Swindon Borough Council, but with a reduced majority following yesterday’s local election.. Residents who vote at a Swindon polling station are reminded that they will be required to bring their poll card or identification in order to vote in tomorrow’s (3 May) local elections. Swindon residents are reminded that the local elections are only one week away and take place on Thursday, 3 May. Residents will need their poll card to vote at 3 May local elections as Swindon takes part in Government pilot to reduce voter fraud. John Gilbert announces retirement from council after almost forty years working in local government. Households to receive booklet breaking down how the Council spends its money to support and improve Swindon. Hundreds of vital council services to be brought to life by staff and councillors in annual Tweetathon. Robert Buckland elected ahead of Labour's Sarah Church with 24,809 votes.